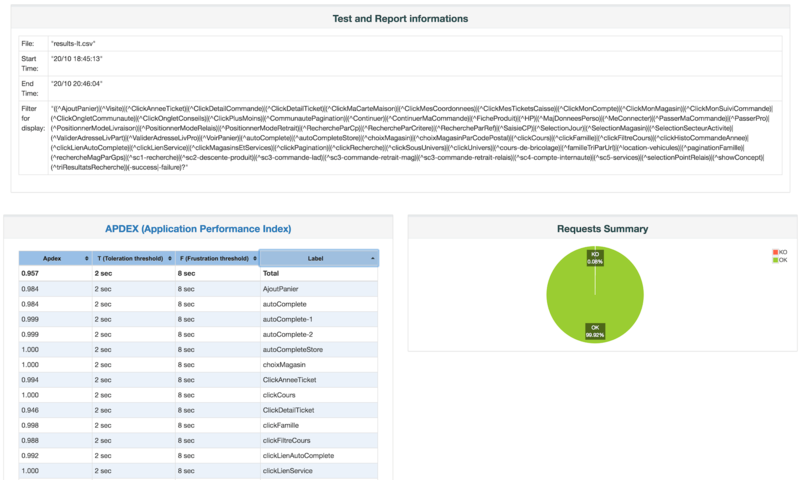 In my previous post I discussed why you might want to run your own servers for load & performance testing. In this article I will elaborate a bit on how to setup your machines. The Apache Jmeter pages of course have an explanation on how to setup remote tests. What I have heard from colleagues and what I experienced myself, is that that explanation is not always as clear and concise as may be preferred. This is my attempt at giving a readable explanation on how to setup JMeter with remote instances. I will use the terms Local and Remote to identify the different sides of the configuration needed to get things working. Local is to be read as your workstation, e.g. the machine you use to build your JMeter scripts. Remote should be considered any machine that will be running a (headless) JMeter instance and will help generate load on an object.